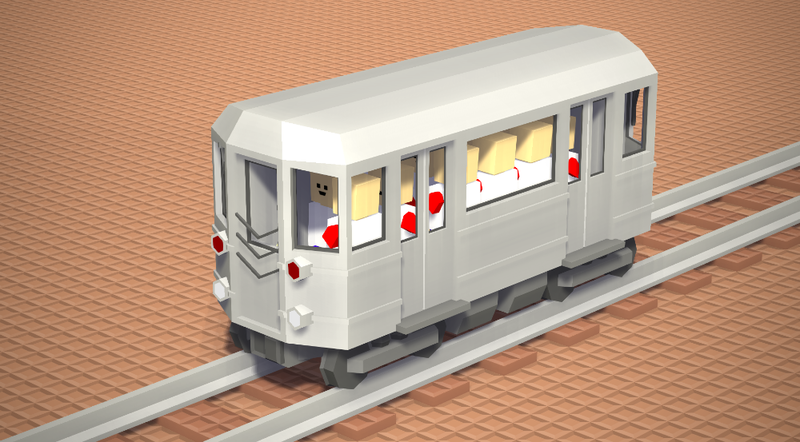 A small subway train sinpired by the New York Subway trains. 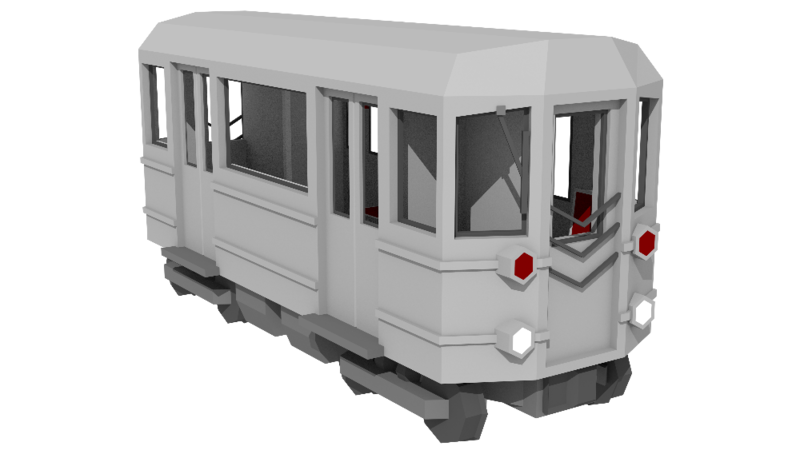 This train was made for Conan's server_railroad add-on. The underground trolley of NYC! 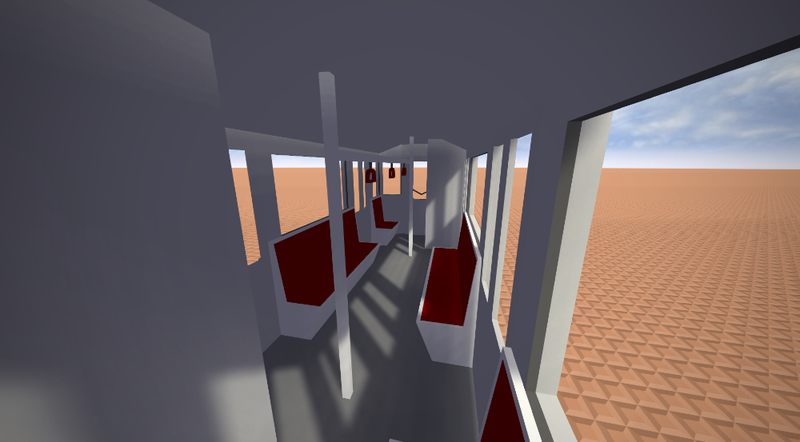 Now i can finally sit in a train car that smells like piss and has seats that smell like sweat in Blockland! yo idk what happened but this worked fine on my server for a bit, but now having it enabled causes players to get stuck at the end of loading datablocks. I have this same issue, with this train enabled everyone gets stuck on loading datablocks. Gonna look into that today, I suspect the door animations but it's really hard to diagnose that, especially on my own. EDIT 2: Changed the download to a fixed version. Removed sound and horn, removed door animations. Double check if it works now, because I think this should have fixed it but I can't verify on my own obviously. Added benefit is that the filesize is reduced about 35 times from 1.6MB to 43KB so yay. Also reduced datablock count from 13 to 2.